How Far is JBM Elite Villas? JBM Shelters Pvt Ltd launched yet another Project in Chennai. JBM Elite Villas located in Mugalivakkam, Porur, Chennai, Tamil Nadu, india, JBM Elite Villas is a Duplex Row & semi independent Houses. Its a Great Elevation, Vitrified Flooring, Covered Car Parking in every houses. 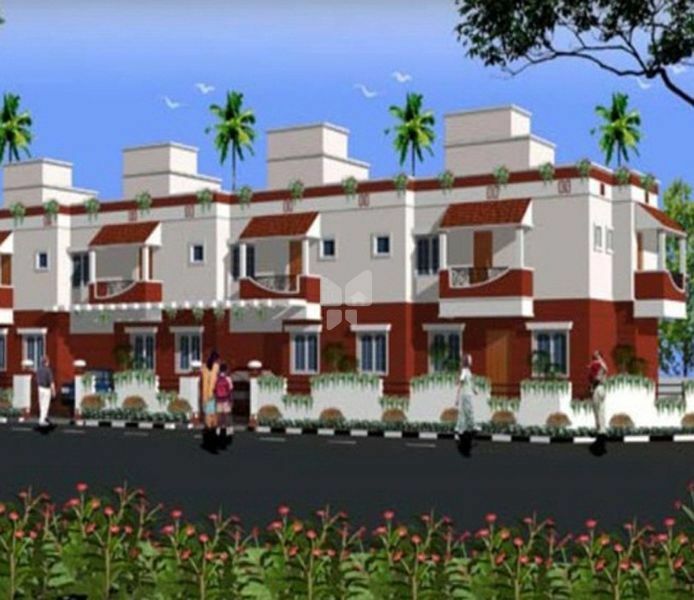 It comprises of 20 duplex row houses. 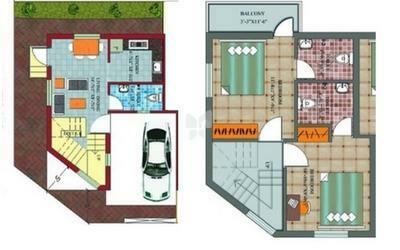 Areas ranging from 1100 Sq.Ft to 1800 Sq.Ft with two to four houses in one compound to suit individual needs. Its located in Mugalivakkam near porur. JBM Shelters a household name in and around Chrompet and Tambaram now have spread our wings to reach you closer. With over 300 thousand square feet of built up area we combine customer requirements with our in-house expertise to present apartments and homes that are both structurally sound and aesthetically appealing. JBM Shelters headed by a team of dynamic leaders who steer the company along a well-chartered course to become a name to reckon, with in the field of Construction. Anand Kumar, Director JBM Shelters brings in the expertise of a financial business into the venture. With path-breaking ideas and creativity, he brings a strong sense of vision into the venture. Kamlesh Kumar, Director JBM Shelters is a chartered accountant by qualification with a strong financial and business background. Nirmal Kumar, Director JBM Shelters brings in several years of experience in the construction industry. We, at JBM Shelters, are committed to very high levels of quality in the projects that we undertake. From creating tailor-made solutions to suit your requirements to adhering to stringent guidelines that govern quality we bring expertise and integrity to every venture that we undertake to ensure you that you had invested in a SAFE HAVEN i.e JBM Shelters. We have a dedicated team of qualified construction personnel who ensures that each of our buildings pass extreme levels of scrutiny and quality control before it is handed over to you. · JBM Shelters ensure safety in every aspect of the construction of the building. From the nascent stage where care is taken in ensuring proper and appropriate foundations are laid and being followed in every subsequent stage, we have it all covered. · Proper scaffolding is put up and proper protective measures are followed to ensure the safety of the workers and construction personnel. · The buildings are strong and are built tough to withstand wear and tear. · Good quality raw material is used which further enhances the safety of the structure. · Fire safety equipment is installed and where required, fire escapes are provided. · Hazardous chemicals are used with extreme caution. · At JBM Shelters we are deeply conscious of the environment we live in and are deeply committed to preserving its well-being. · As a result of this, a lot of careful planning goes into the creation of blue-prints and in the execution of our various projects, where many environmentally sound solutions are holistically integrated to produce green buildings and homes. At every level – from site planning and land development to the actual design of each plot care is taken to ensure optimal efficiency and conservation in terms of Resources, Energy and Water.